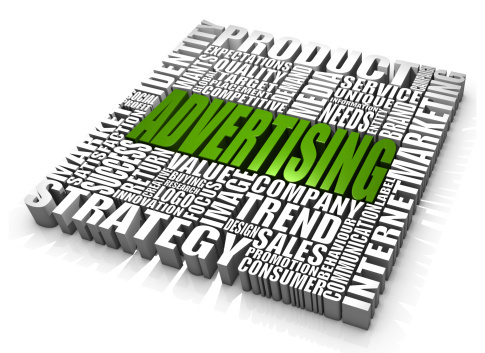 For most companies, advertising is used on a very limited basis. Even when it is used, rarely does a company spend enough money to create the kind of exposure that would be sufficient to create high customer demand or brand recognition. What’s more, companies struggle to be able to “measure” the success of their advertising. This is due in large part to the fact that unless the advertising is sufficiently strong in relationship to other marketing elements (price, product quality, packaging, convenience of purchase, economic climate, competition), it is difficult to show a positive relationship between advertising and sales results. With so much on the line, why is there so much bad advertising? One reason is that many companies view advertising as an investment rather than an expense because it provides a continuing payout over a period of time rather than a recoverable short-term cost. It really boils down to not having clear goals that are articulated in a creative brief that everyone agrees to and understands. The smaller you can define the problem to be solved, the more focused and creative the solution will be. Know why you are advertising and what you want to accomplish. Set clear goals and design advertising to meet these goals. Don’t try to do too much with too few advertising dollars. Don’t spread your efforts too thin. Don’t choose an advertising medium based on its low rate rather than on its cost per thousand readers or listeners. Advertising too infrequently is often no better than not advertising at all. Don’t make advertisements bigger than they need to be. This will result in overspending. Don’t imitate the advertising of other companies. Your advertising needs and requirements are special and need to be based on careful analysis. Always judge an ad layout in the size and context of the medium in which it will appear. Always keep the “purpose” of the advertisement paramount in your mind when determining copy, layout and placement. Always design advertising keeping in mind the particular advantages of the medium utilized. Always capitalize on the inherent nature and unique advantages of the product, services or company advertised. 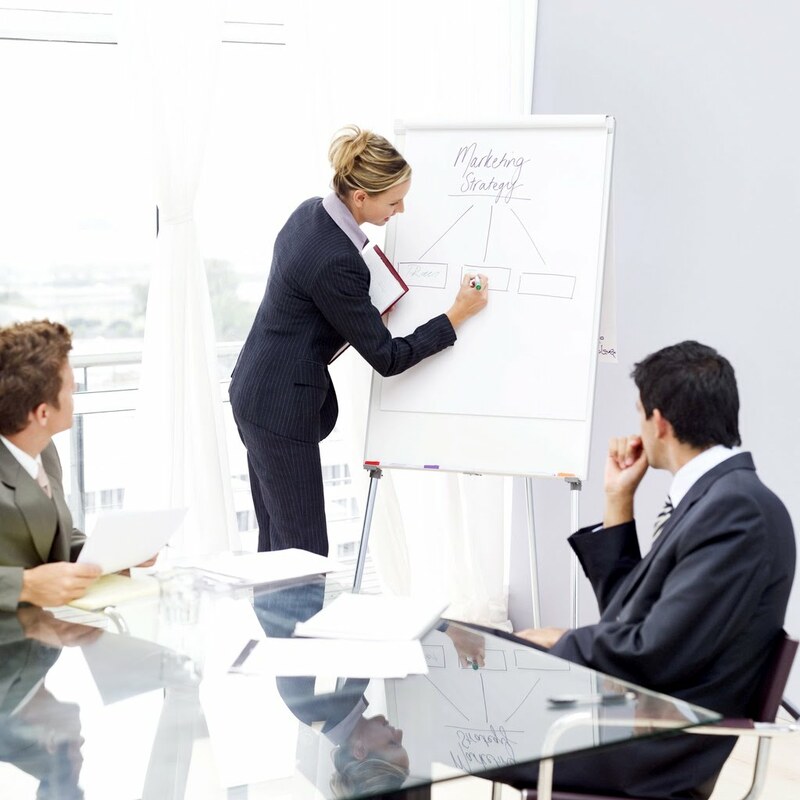 Granted you are the industry expert, but they are the marketing communications experts. You can avoid this concern by choosing an advertising agency with the proper expertise to service your account. 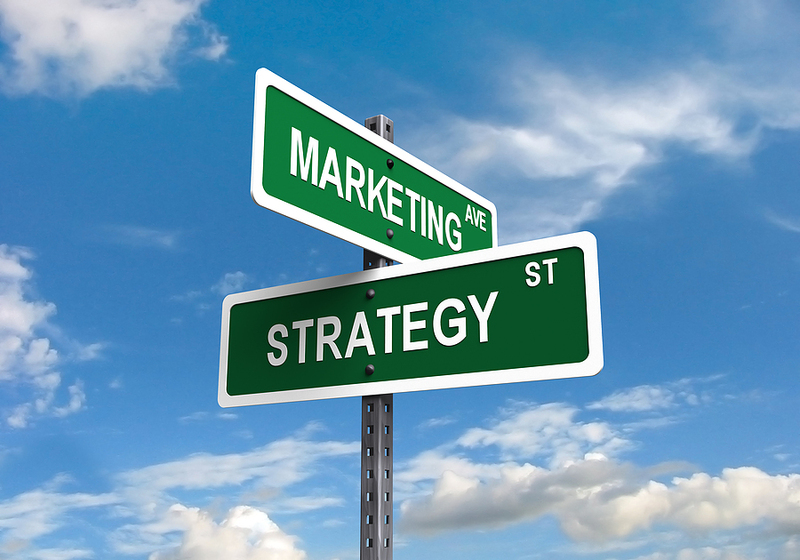 Look for a good balance between marketing and creative ability as well as an intimate knowledge of your marketplace.